Got an event date on mind? Our system is designed to suit all your needs. 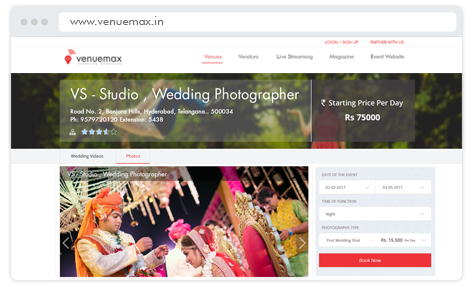 Select the most suitable venue from the list and navigate to the Venue Details page. Ready to Check the Availability? 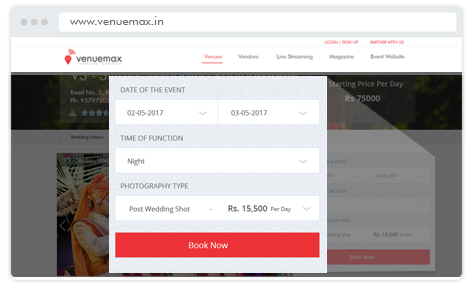 The key differentiator and the unique feature to run an online availability check on the venues. 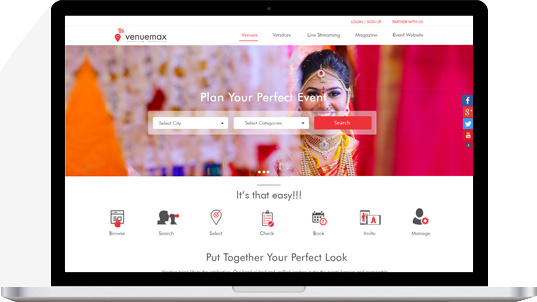 Select Date, Time and Event Type and Key in Number of Guests to check the availability of that Venue to host your function. You have everything you need to compare them and make the best possible decision. You'll get it right for sure!